In order for one to be able to enjoy fully during one’s vacation, one must be able to locate the right location for him/her to visit. 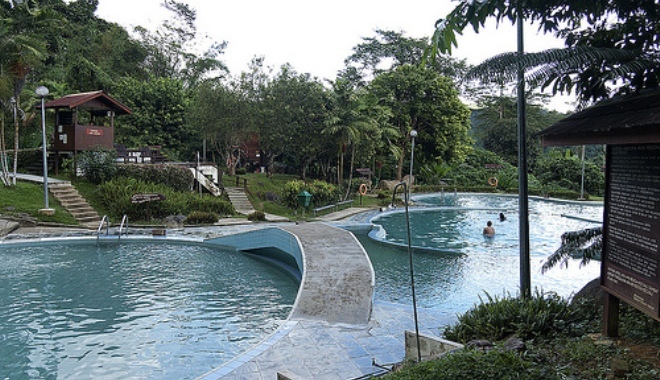 If you are looking for some relaxation in Sabah, the Poring Hot Spring may be one of the best places for you to visit. Here in the hot spring, you will not only be able to enjoy the natural relaxation of the hot spring by soaking into the water, you can also use this chance to wash away all your tiredness and working stress in order to prepare you for better days ahead. Besides, the Poring Hot Spring also possesses healing purposes, which one’s tiredness can be instantly healed once he/she soaks him/herself into the hot spring. You can also join the soaking session with your friends and family to enhance your bonds between each other. Apart from the popular hot spring, there are also various attractions which you can participate in. One of them would be the Butterfly Farm. 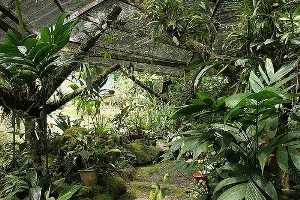 The Butterfly Farm is definitely worth visiting judging by the fact that it is the first ever Butterfly Farm in Borneo. It is especially useful for individuals who are interested to learn more about the butterfly species. You can also bring along your children to the Butterfly Farm so that they enhance their education and knowledge on the beauty of the Mother Nature. Apart from that, you can also visit the Poring Orchid Conservation Center. Here, you will get to know more of the different types of orchids, including certain orchid species which you can only find in the state. If you are interested in learning more about the plant species in the state, the conservation center is one place in Sabah you should not miss. There is also the Tropical Gardens, in which you can observe different animal species wandering around the area in a close distance. The colorful bird species will help you in capturing many vivid pictures of the wildlife in Sabah. You can even catch sight of some local animal species such as the mouse-deers in the Tropical Garden. If you are in the Poring Hot Spring, remember to also walk on the Poring canopy walkway, which you can take a panorama view of the whole park. This will definitely give you a better insight of the whole park, which you might even discover places in the park which you have no knowledge on when you first stepped into the place.